Lomilomi Massage is the ancient Hawaiian style of massage. It is deeply relaxing and helps to detoxify the body through stimulation of the lymphatic system. 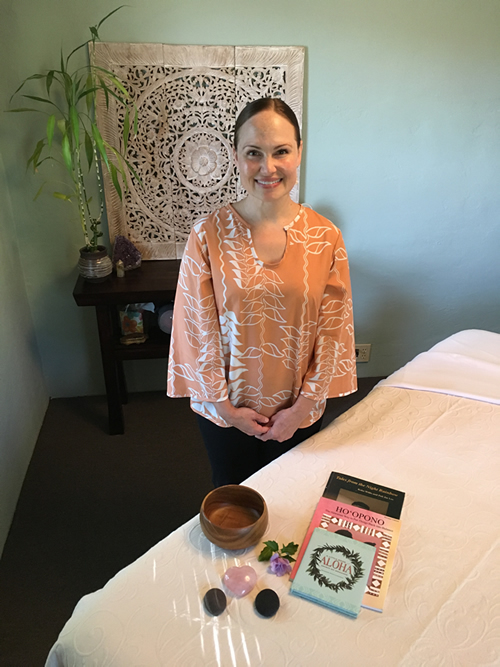 Lomilomi Massage techniques seek to bring the Body, Mind, and Spirit into harmonious balance. The massage can be tailored to your pressure preference: Light, Medium, or Deep. We can also focus the Massage Session on specific areas where tension is held. Reiki is an energy healing modality. The practitioner’s hands are held at various points on the client’s body to clear the flow of energy. Oil: A blend of organic oils of Safflower, Sunflower, Olive and Jojoba are used in the massage session. Gift Certificates are available! 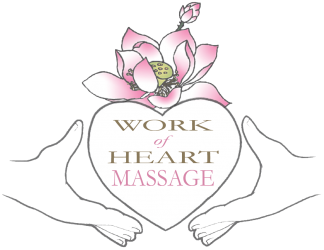 Please contact us to purchase gift certificates valid towards any of our Massage, or Reiki, services. Cash, Debit, and Credit Cards are gratefully accepted ~ Mahalo!